OCT angiography as part of a multi-modal approach to diagnosis, provides extremely valuable supplementary clinical information that needs to be understood and carefully interpreted. 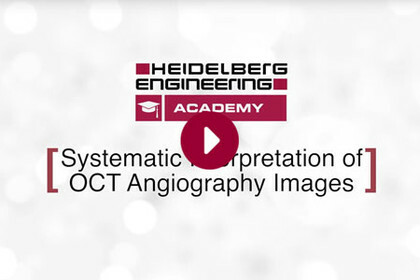 This short instructional video tutorial teaches a systematic approach to evaluate OCT Angiography images in 8 steps. The SPECTRALIS Glaucoma Module Premium Edition is prominently featured in The Ophthalmologist’s latest “Technology to Empower” special. 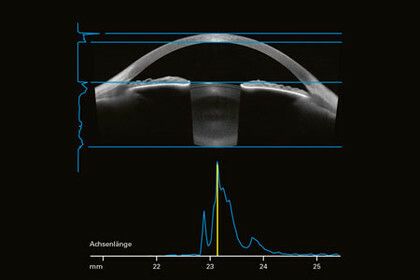 It highlights a personalized assessment based on unique scan patterns to accurately and precisely measure glaucoma relevant structures. The multimodal imaging platform ANTERION® combines exceptionally clear swept-source OCT images of the anterior segment with anterior segment measurements. 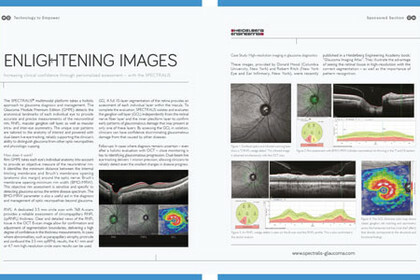 Convince yourself of the benefits of high-resolution anterior segment imaging. Heidelberg Engineering e-Newsletter - Keep yourself up-to-date! Can‘t find what you are looking for? 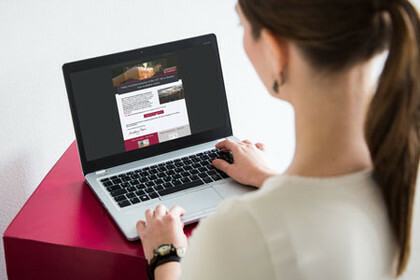 Sign up for the Business Lounge for access to premium content, including educational materials from the Heidelberg Engineering Academy as well as clinical tools such as case studies, e-books, and much more.